Yeah, I'm lichen it. Gorgeous three-color bloom of this fascinating organism. I am lichen your lichens almost as much as mine from yesterday! I'm lichen it very much! 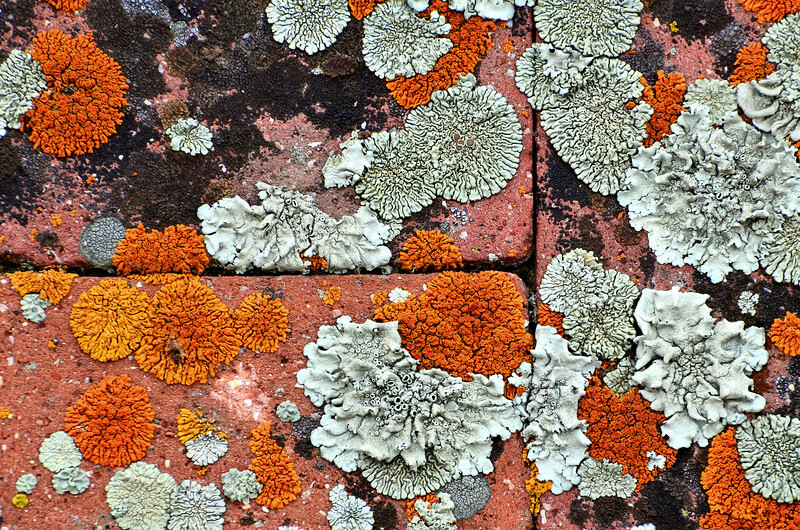 Lichen it an awful lot...great detail and color.